Author: Susan B. Jung, M.Ed., Ed.S. and Dixie Cowles, M.Ed. 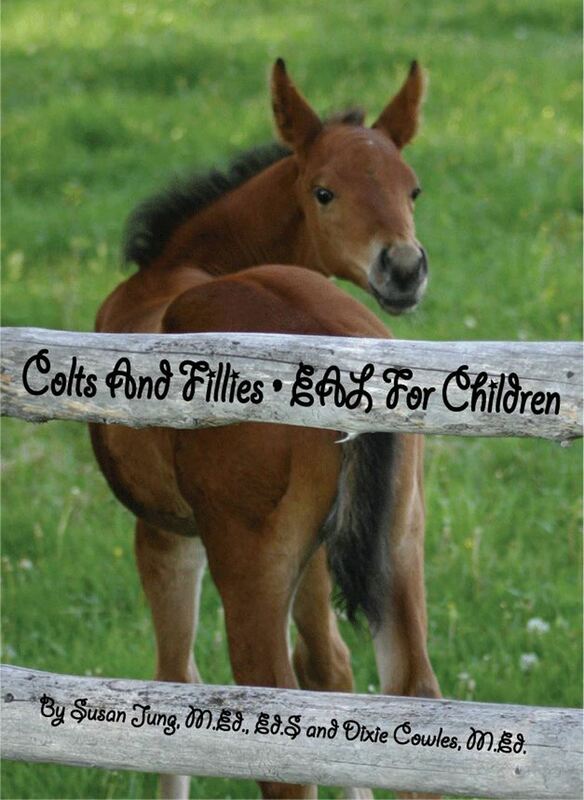 Colts and Fillies is an easy-to-use manual for use with young children. Using the EAGALA model, the mental health professional and/or the equine specialist can manage (design) sessions with everything at their fingertips.